Mooge had the most liked content! Bashir of Sudan is really facing biggest test. It is Ethiopian Oromo uprising all over again. no matter how much Turkey tries, there are people who don't want Mogadishu to prosper and go forward niyoow. it is shame niyoow. it is all about money. We always knew about it niyoow , but these Brundian sanbalaars are so shamelessly open about it. it is laughable. useless list niyoow if you ask me. it is shame we are even talking about them. International Crisis Group (ICG) On Mr Roobow and the South-West Region's Recent Political Fiasco. niyoow that is what happens when you have President and Prime Minister obsessed with how to stay in office. they never think about the future of the country or their actions consequences. it is all about how to politically survive today. what a shame niyoow. niyoow we are tired. we keep electing incompetent leaders all over somali lands. they don't accomplish anything. the somali people is still poor. there is corruption everywhere. the poor people are getting poorer. the fat cats are getting bigger pockets. when will we elect people who can actually change the lives of our people? farmaajo is desperate to get rid of all dowlad-goboleed leaders who don't support him. he would do anything niyoow. hahah. 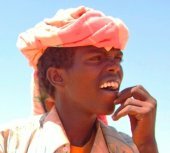 niyoow muuse local was a host of the Garaad there and garaad's clan was gaurding him because Muuse said he wanted to talk peace. heavy money was paid. instead of building wells and schools, he is giving cash away to corrupt LA water carriers so that he can visit LA. it is business. give me a break niyoow. jeegaan will never be accepted. he can sleep under the mountain guarded all night if he wants, but nobody will welcome him in the streets waving caleemo qoyan niyoow. 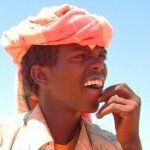 niyoow taasi waxay lamidtahay adigoo yiraahda Farmaajo habeshada dhunkada at Gondor waa tii la arkay isagoo awrka lagu kacsanayo. oromo uraysa iyo habesha Tigray from Eritrea ku ciyarayaan. madaxweynaha geesiga dhintay afkaaga ka jeedi niyoow. afku yuku qaloocan niyoow. bismilayso. there is some rumors in Nairobi niyoow that this is true. we will see soon. let us not jump the guy and call this a lie. Farmaajo will do anything to be recognized as legitimate by anyone out there niyoow. Madaxweyne Muuse Biixi oo si qiimo badan loogu soo dhaweeyey degmadda Oodweyne ee gobol ka Daadmadheedh. no spy from Puntland State/admin in that alleged Oromo released list. Zero. 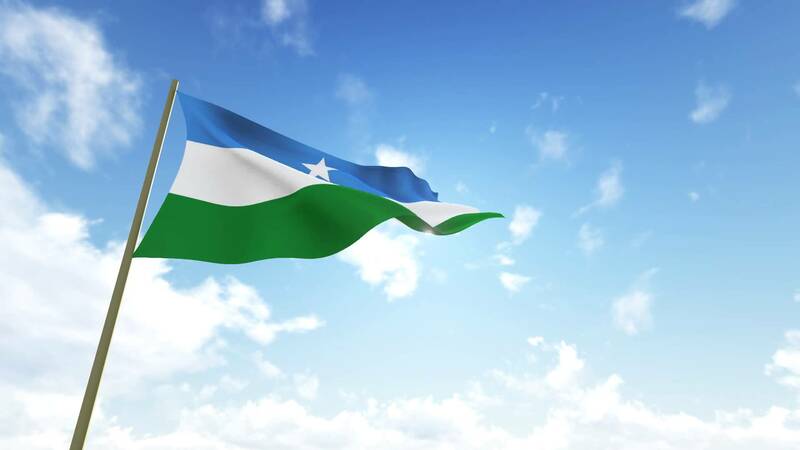 all listed are either enemies of Puntland or are no entities. lol It shows you that Puntland was always independent and never cared about any particular entity be it Kenya or Ethiopia or any other country. guul iyo gobanimo. Thanks Galbeedi.